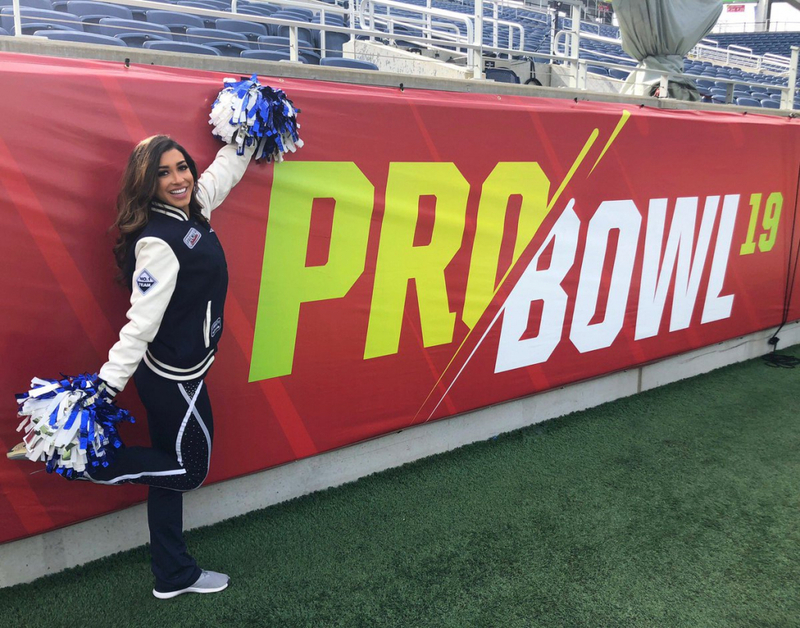 The 2019 Pro Bowl is only a few hours away. 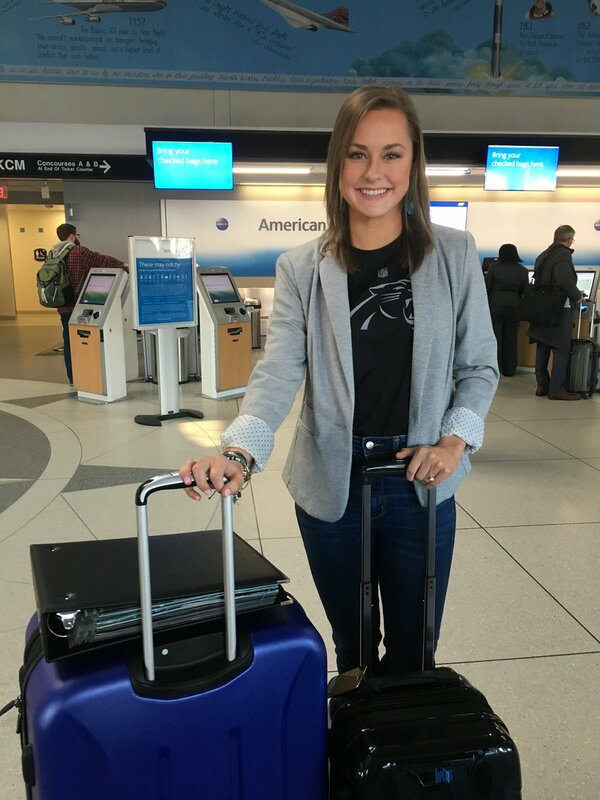 Let’s check out the latest photos and videos from Orlando. 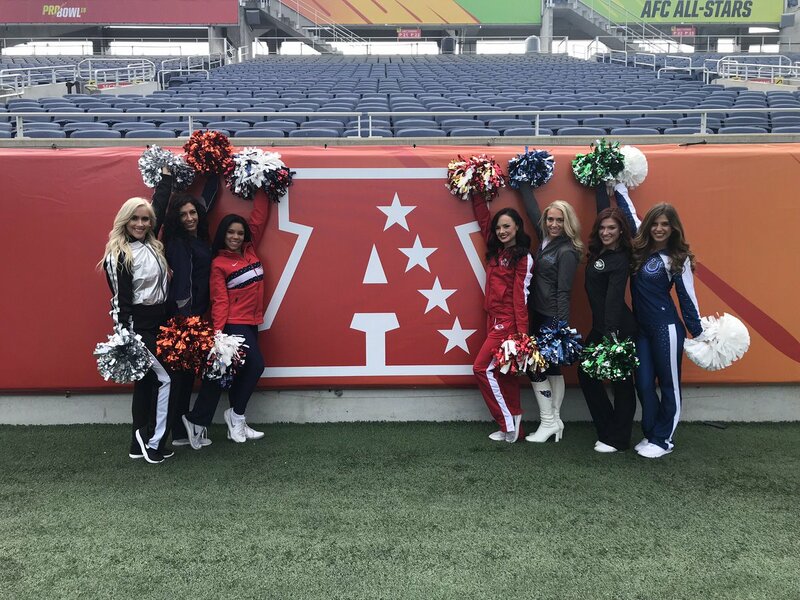 Here are some more photos from the 2019 Pro Bowl. 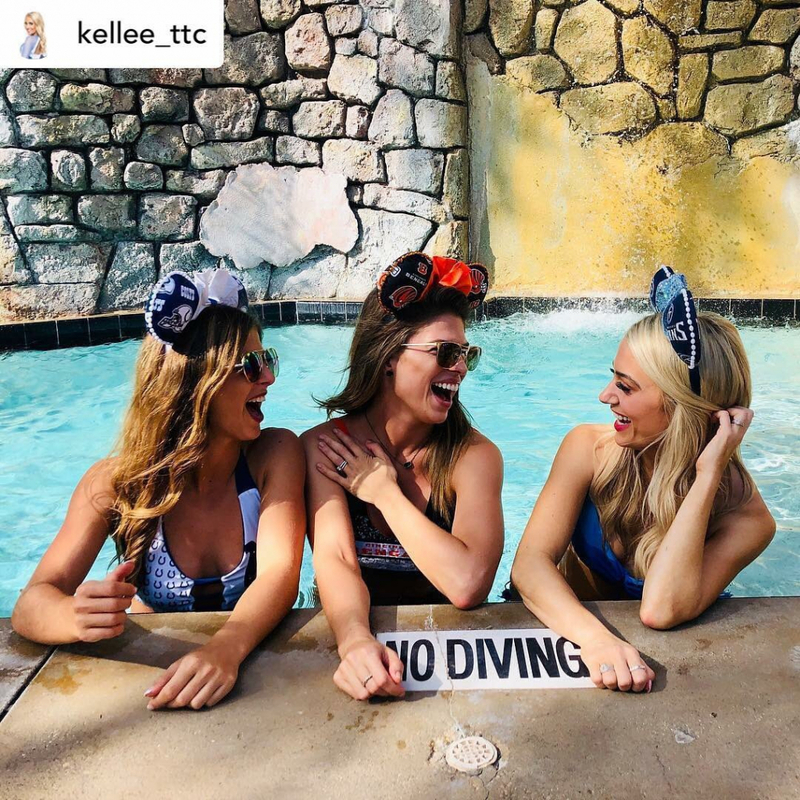 Looks like the girls are having a fun time. 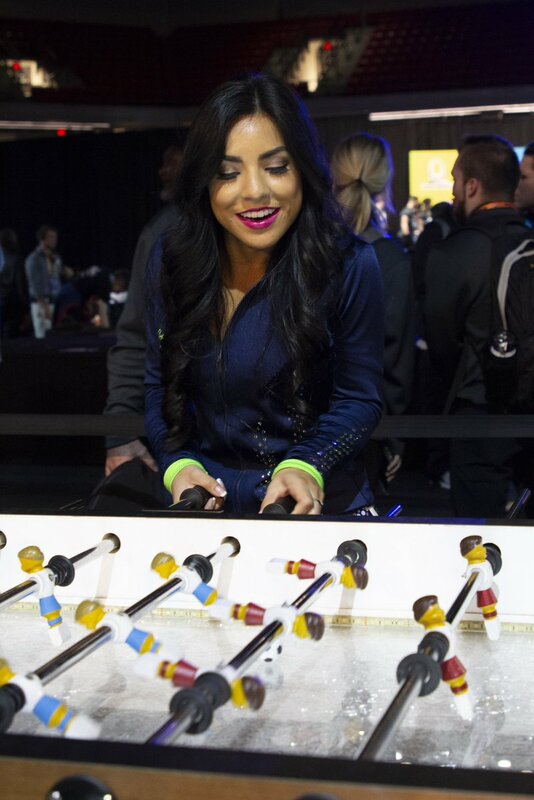 Things are beginning to heat up as more and more activities are going on as we near the Pro Bowl game. 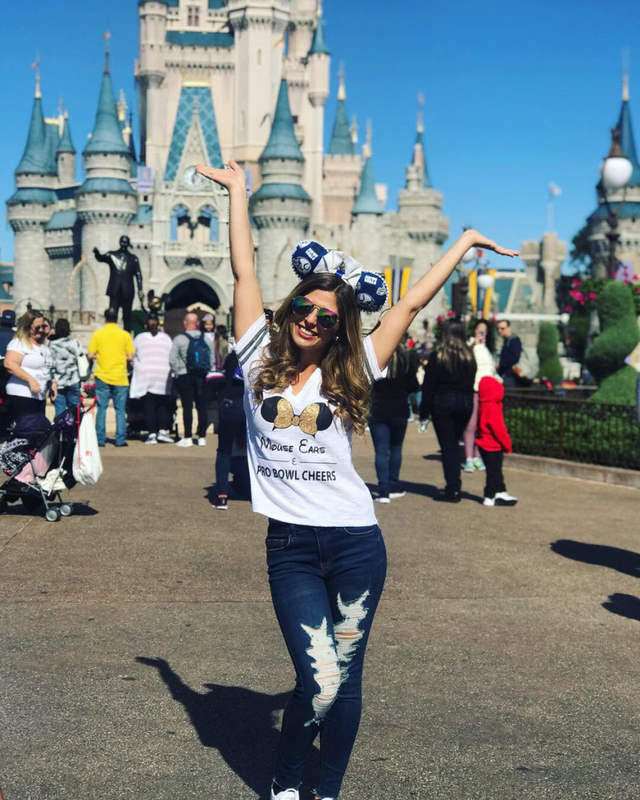 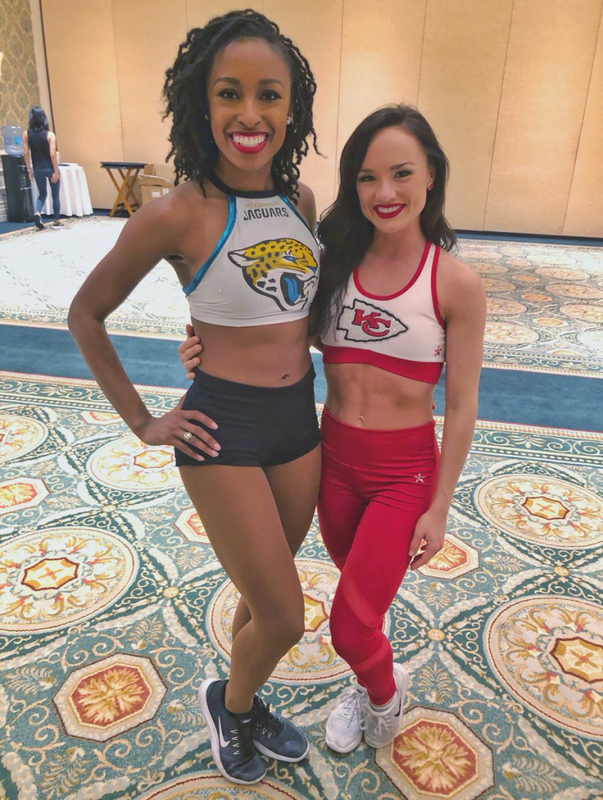 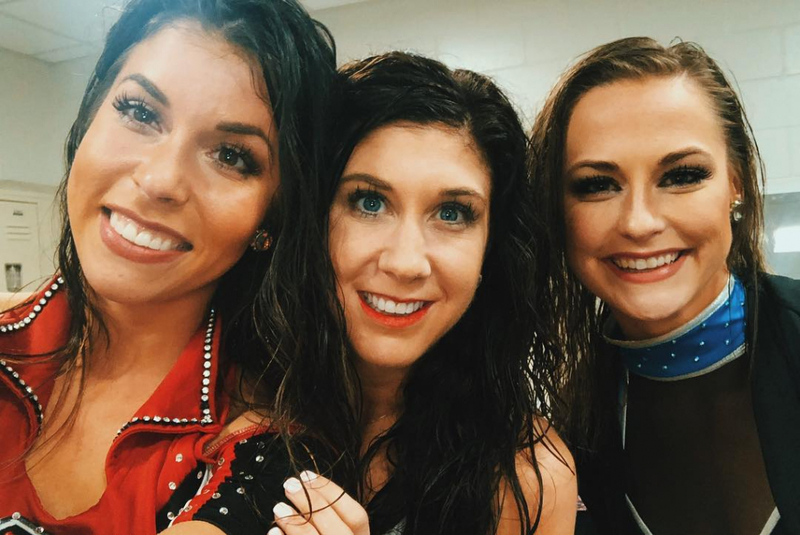 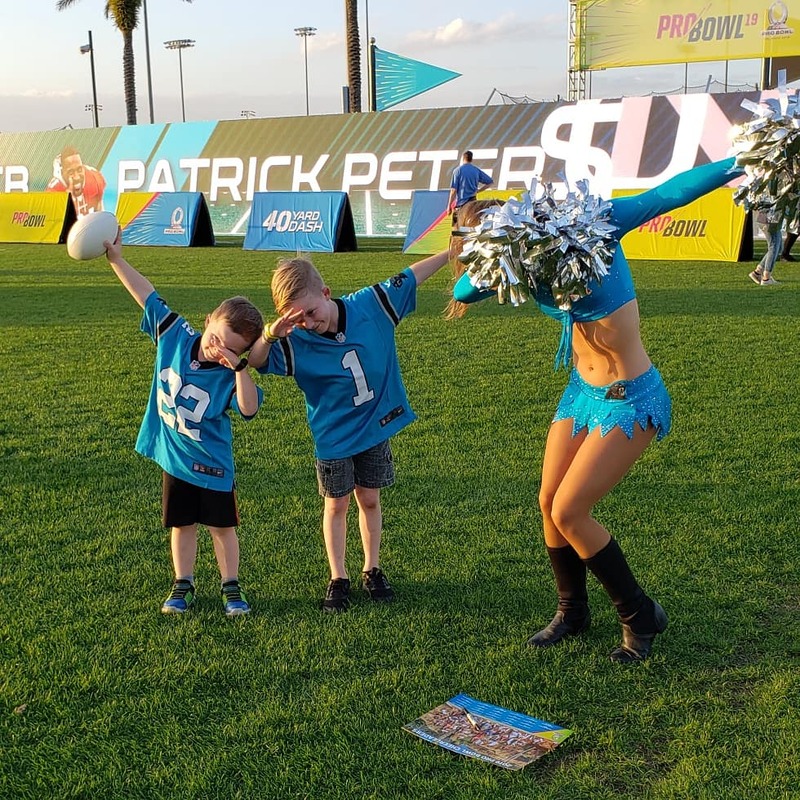 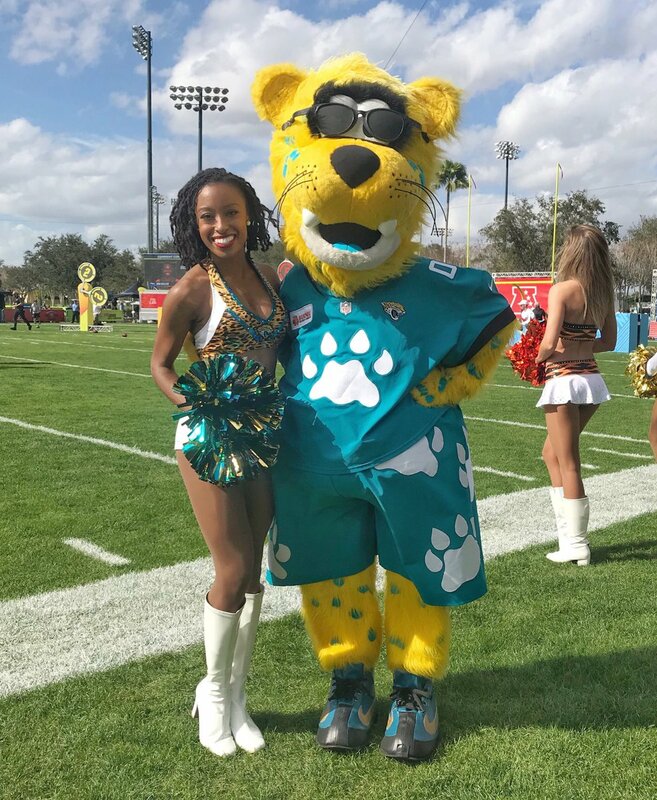 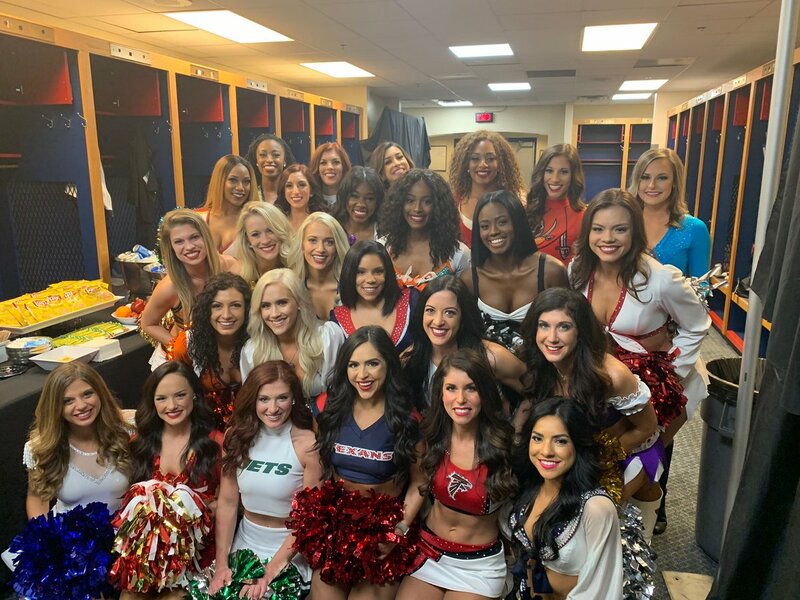 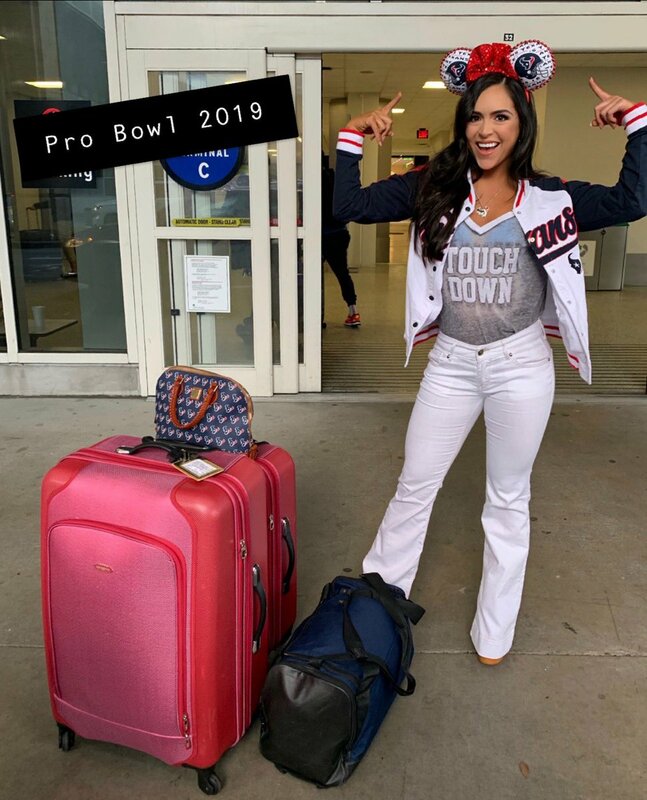 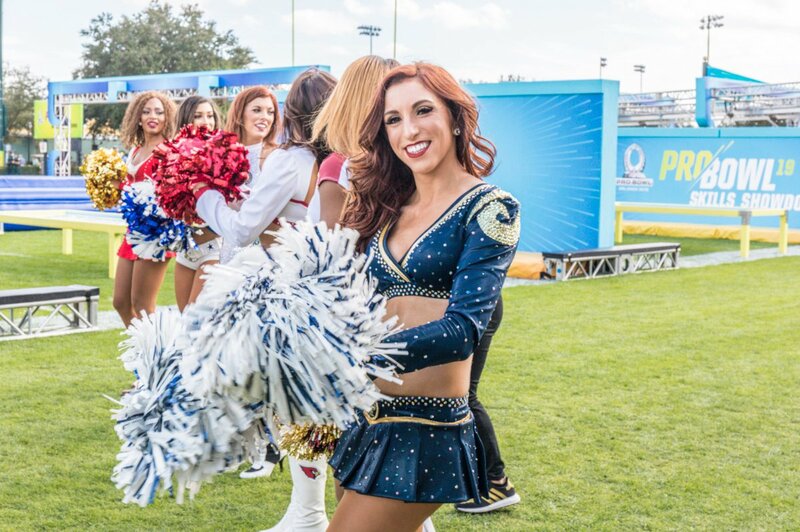 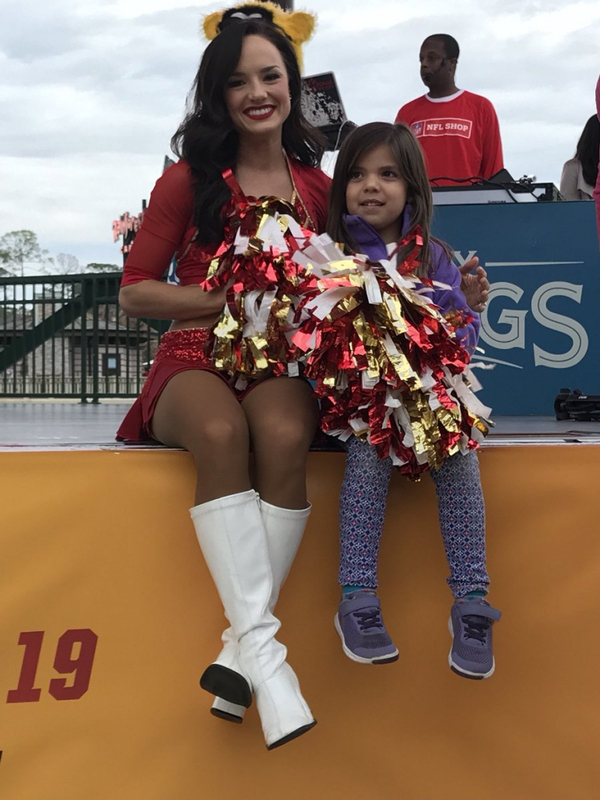 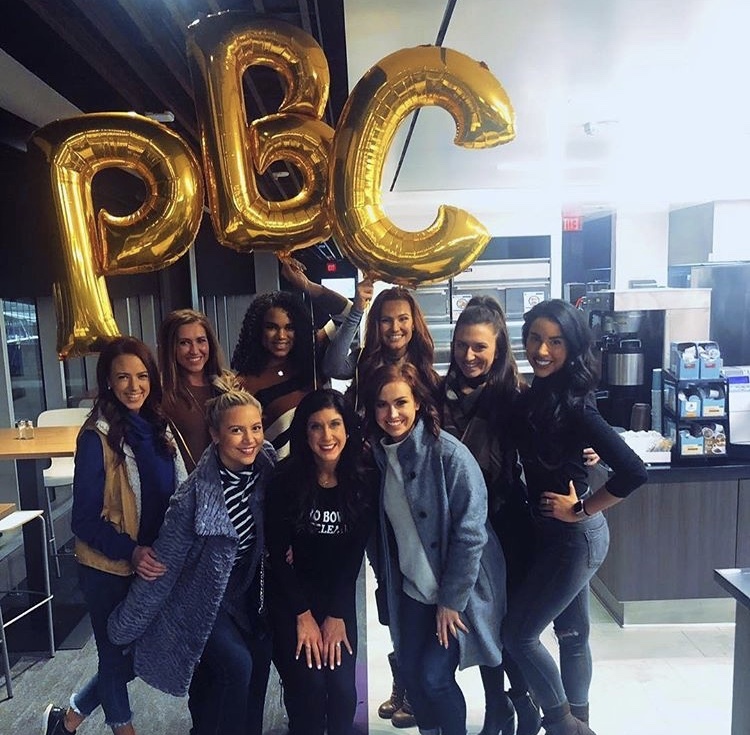 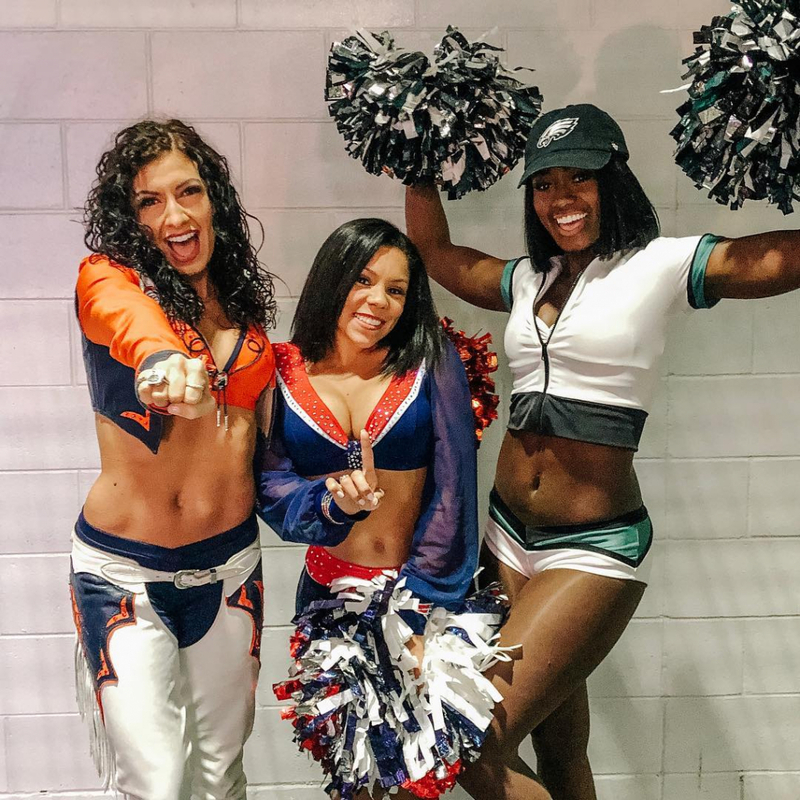 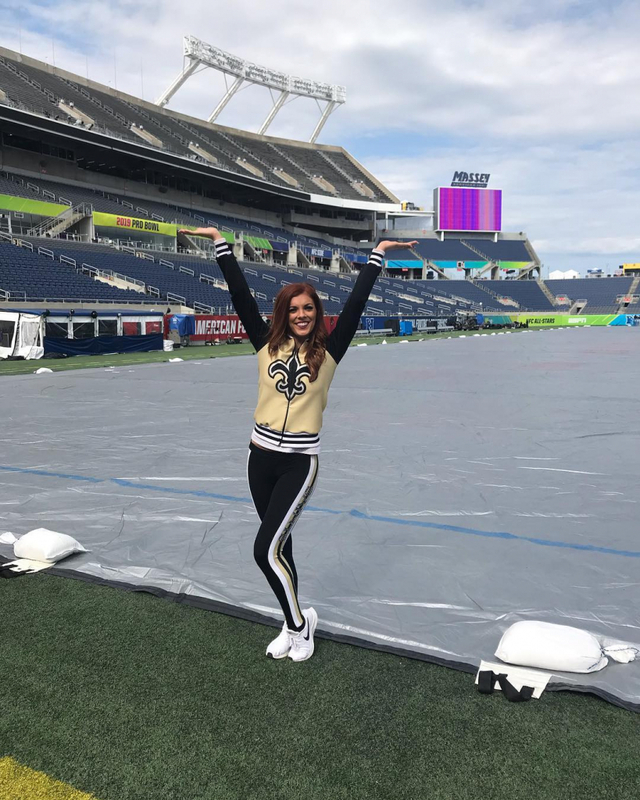 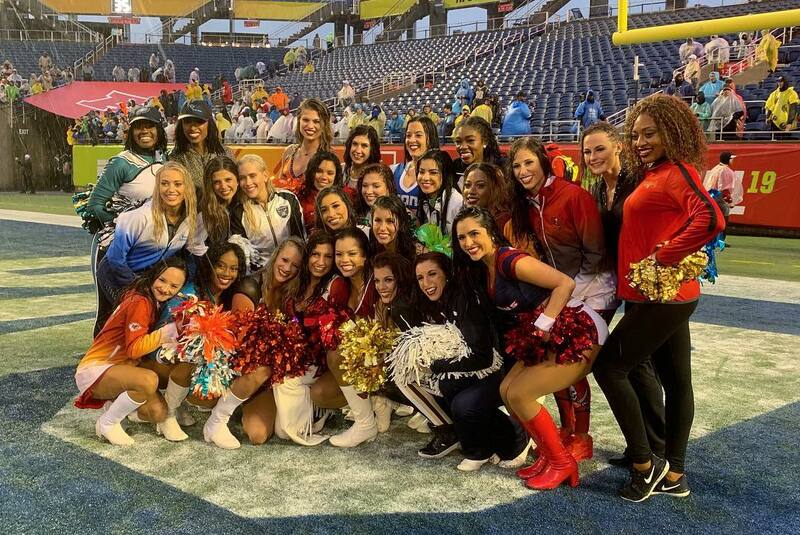 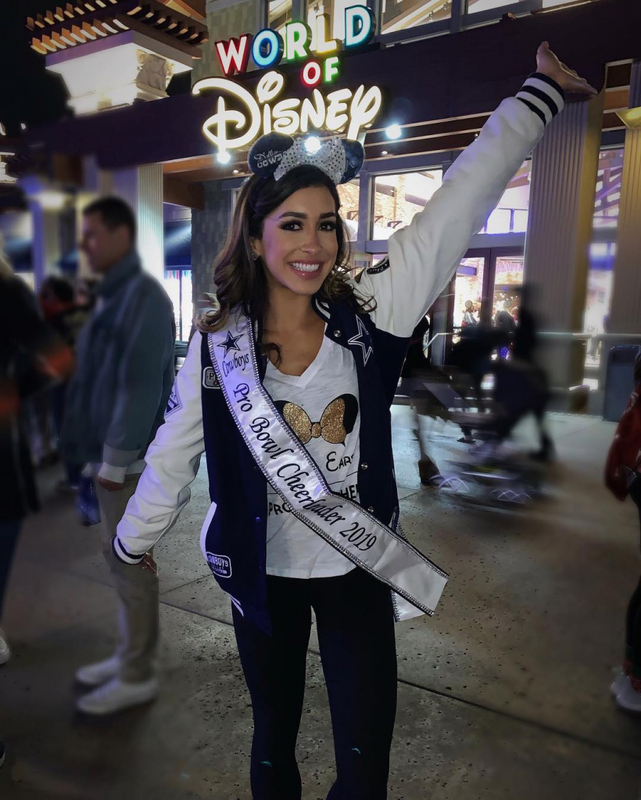 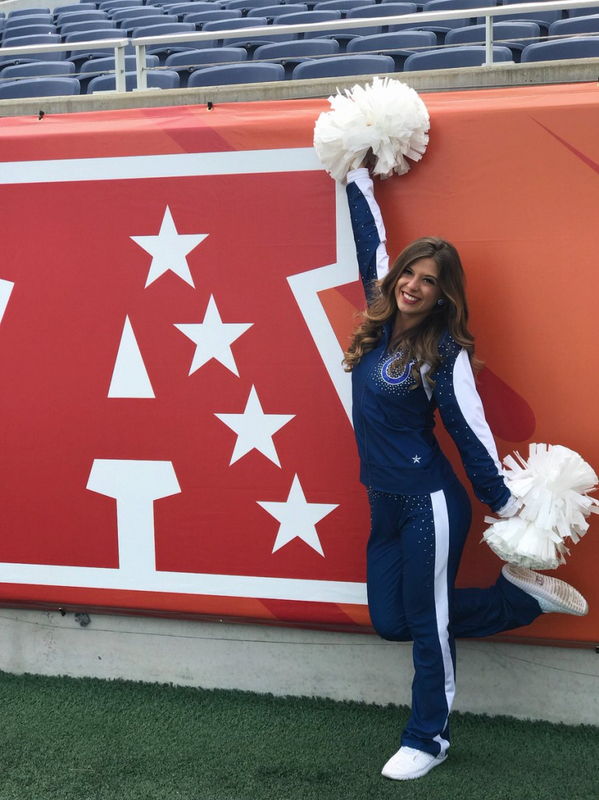 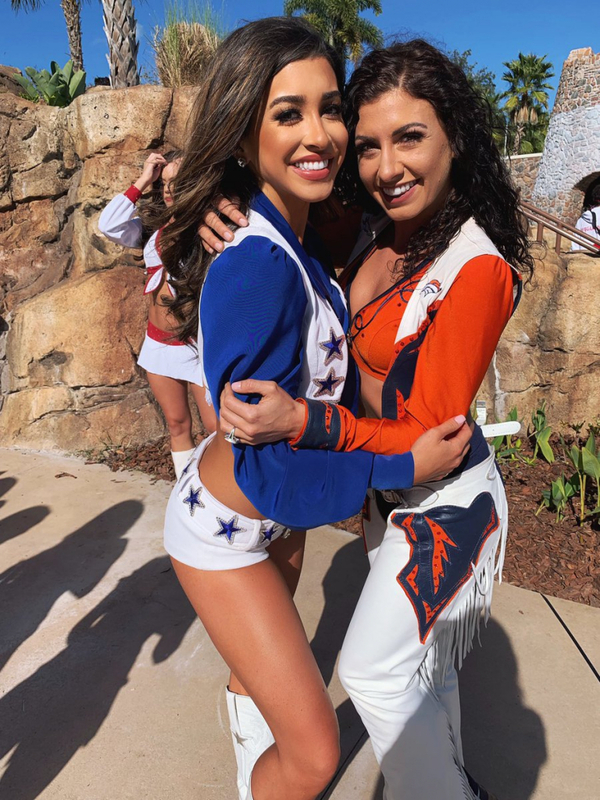 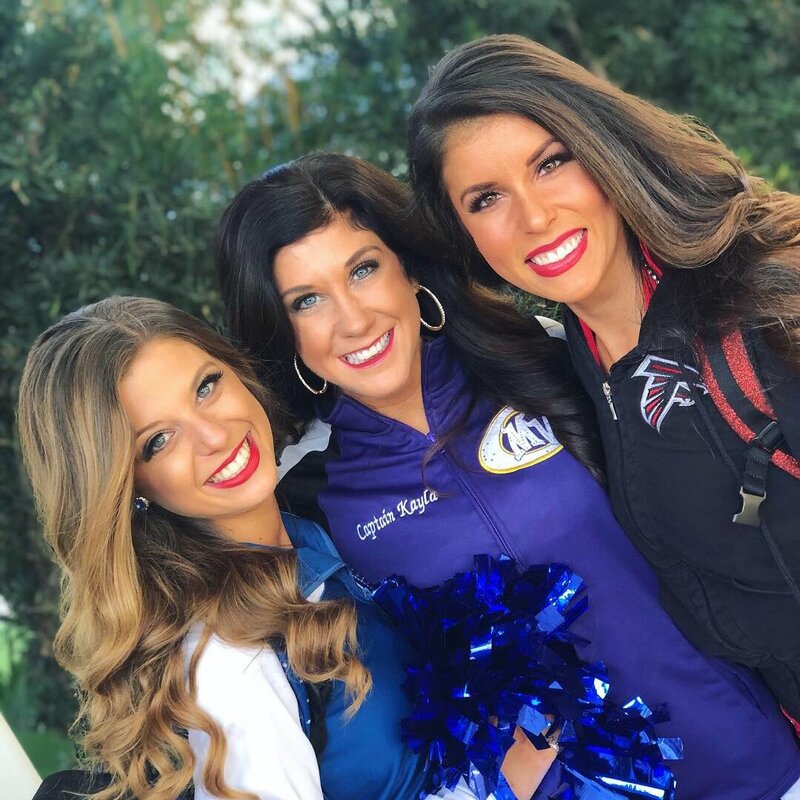 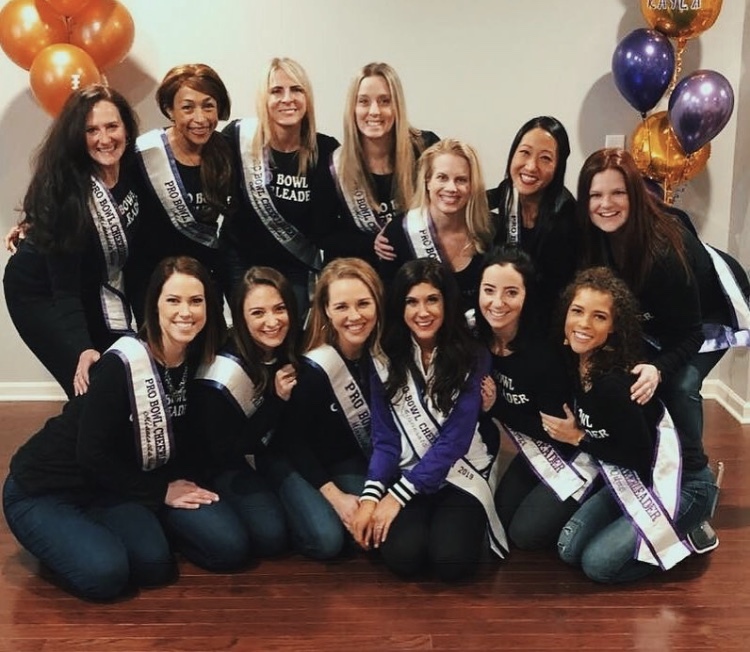 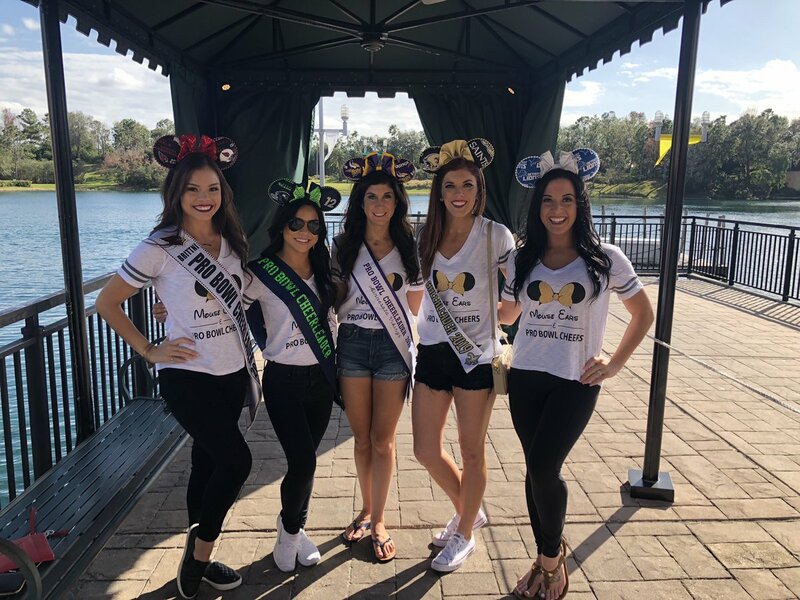 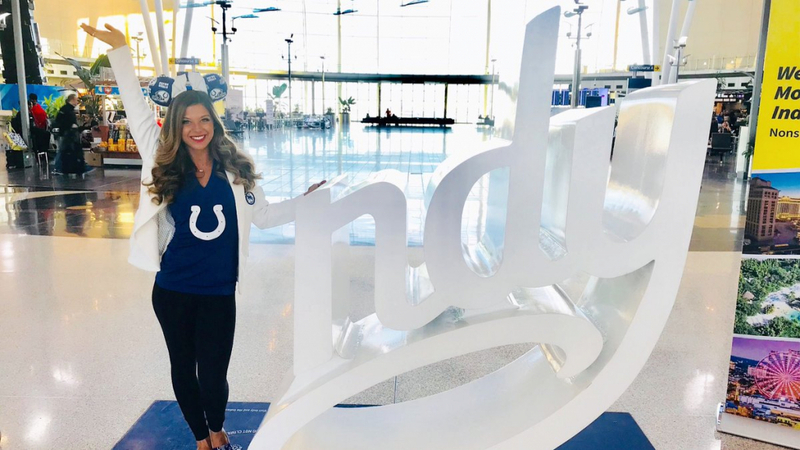 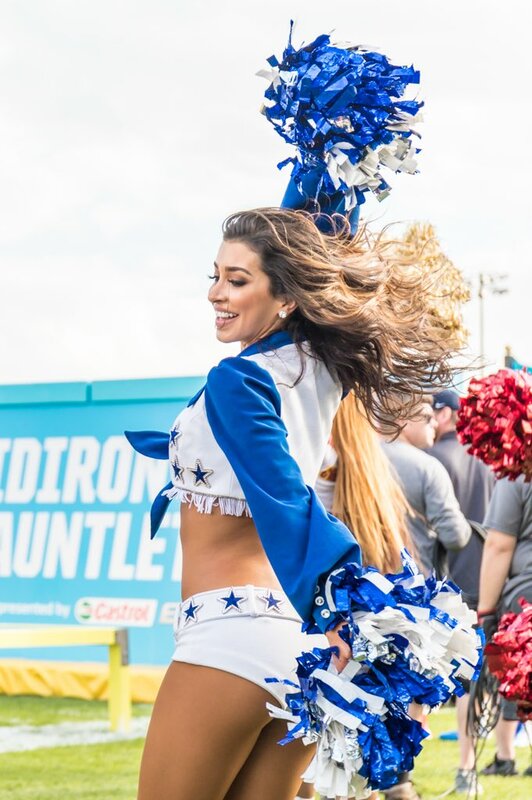 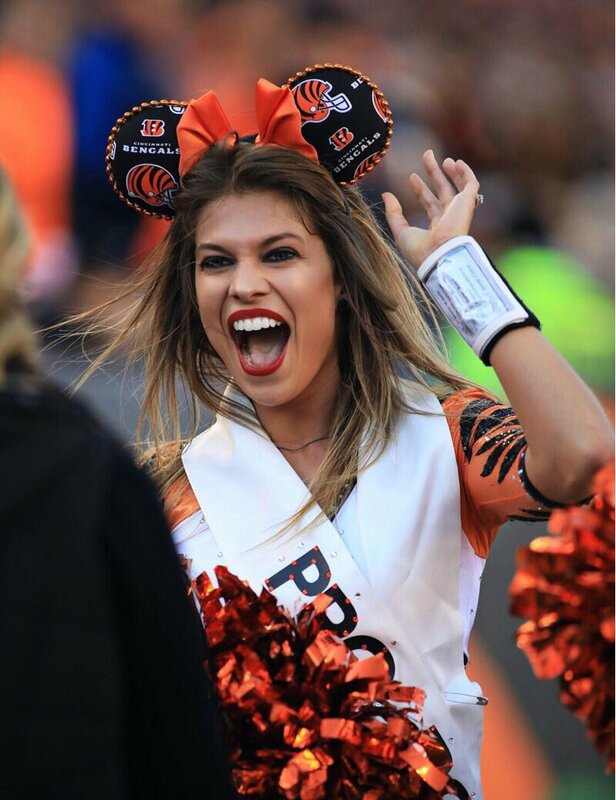 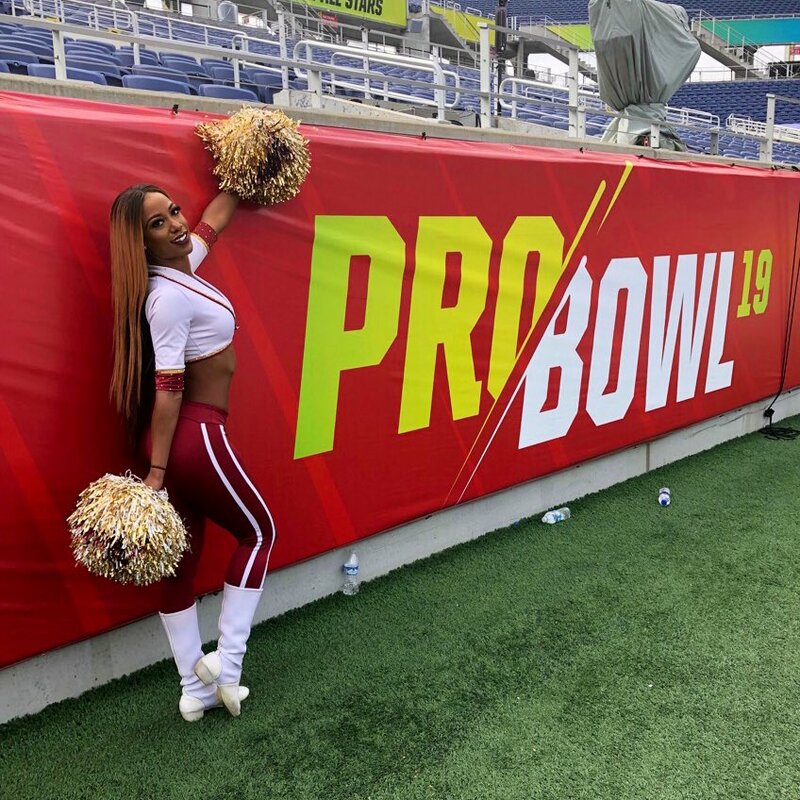 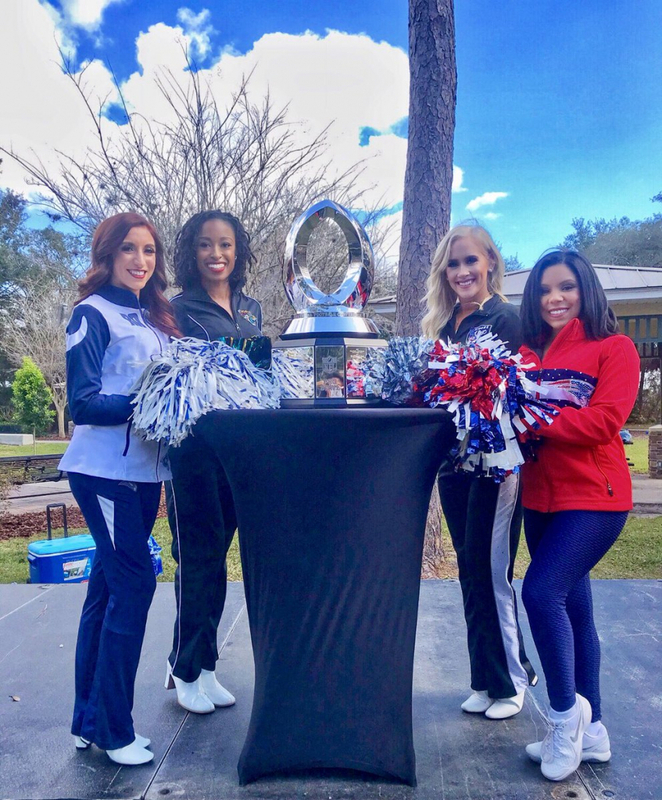 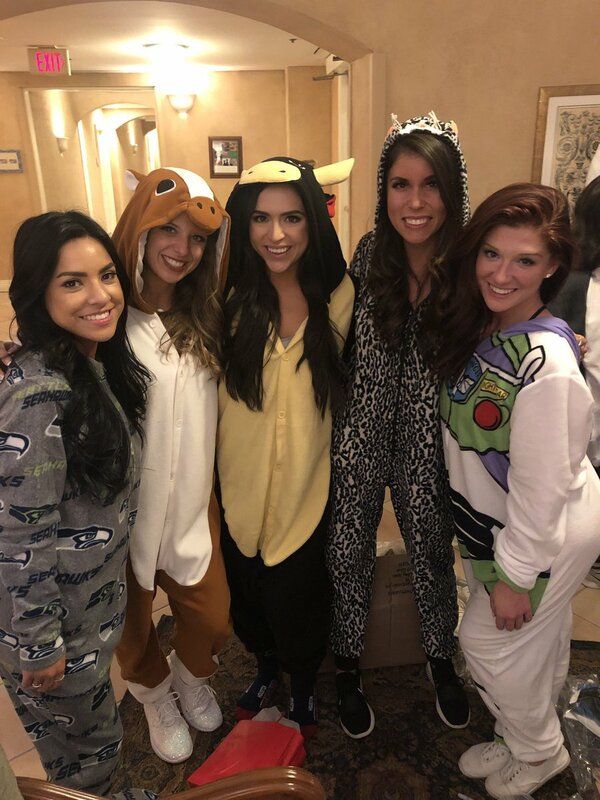 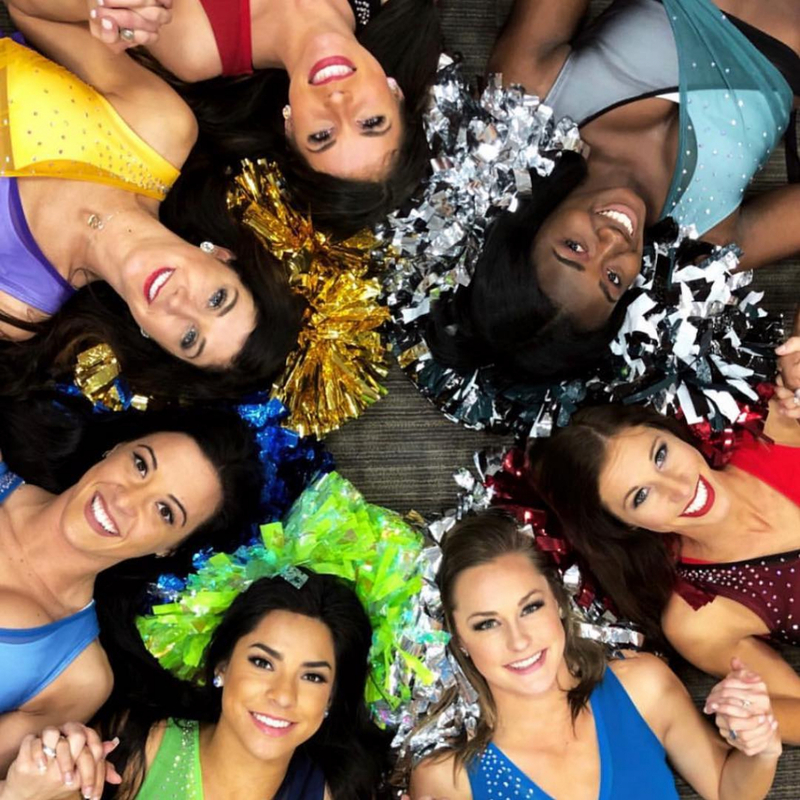 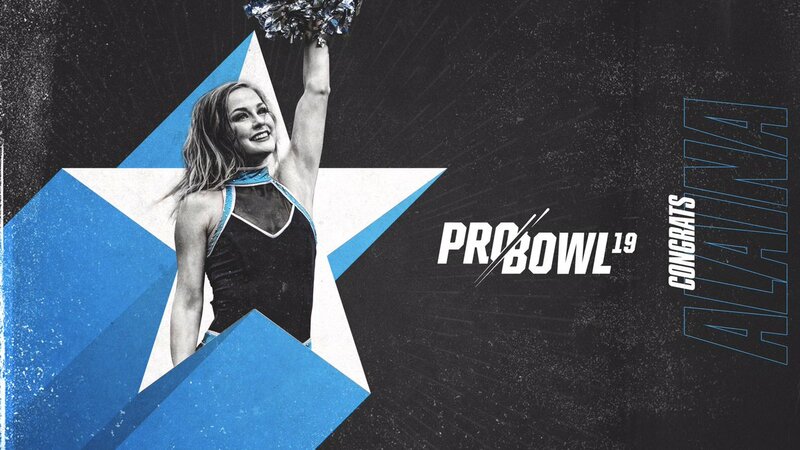 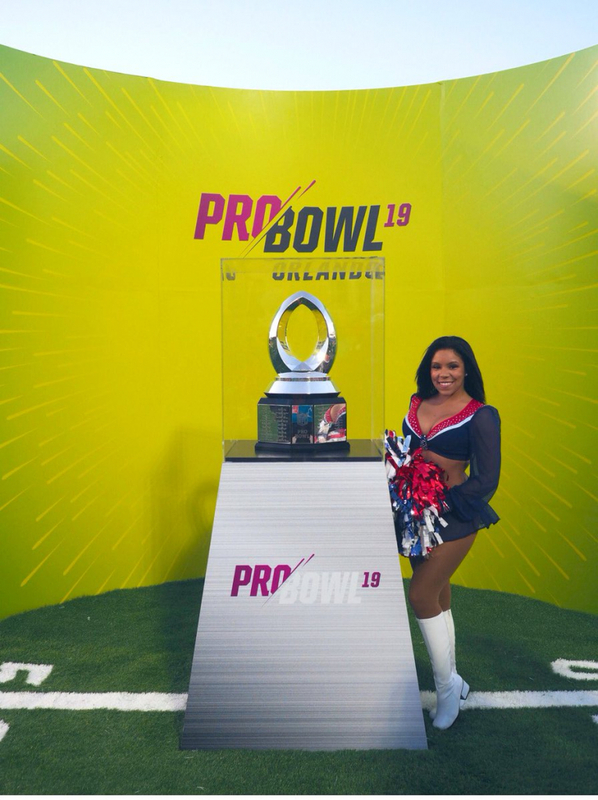 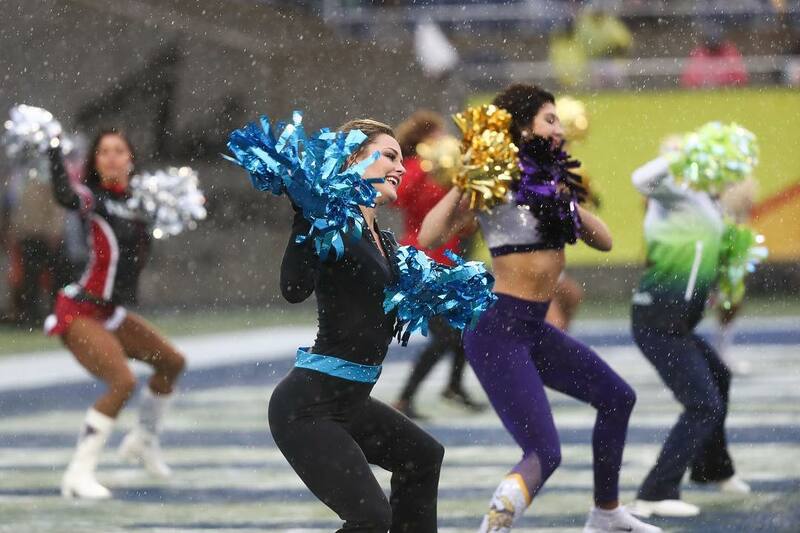 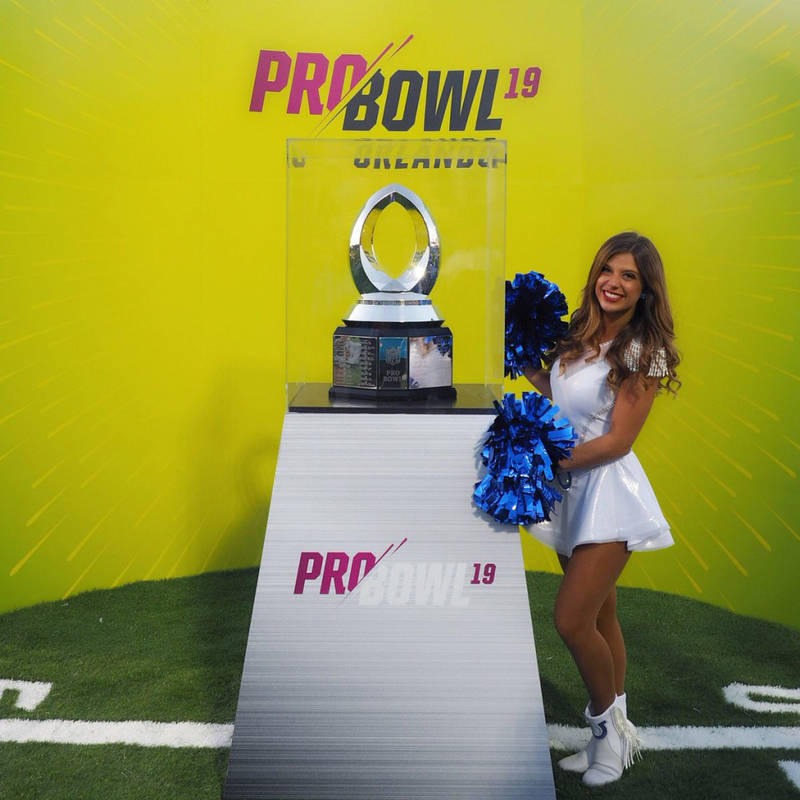 Here’s the latest 2019 Pro Bowl Cheerleader photos from social media. 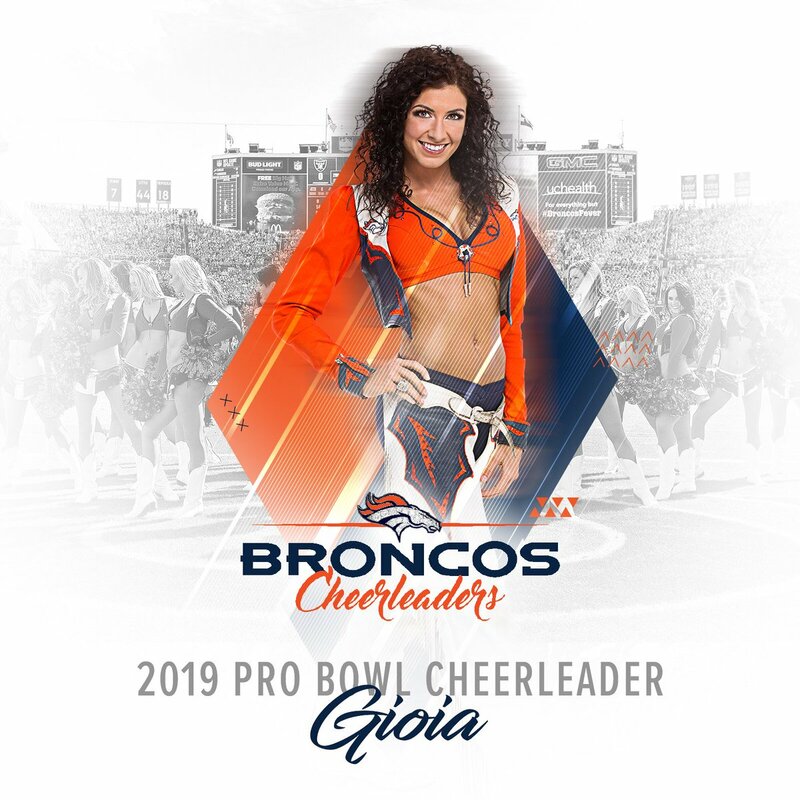 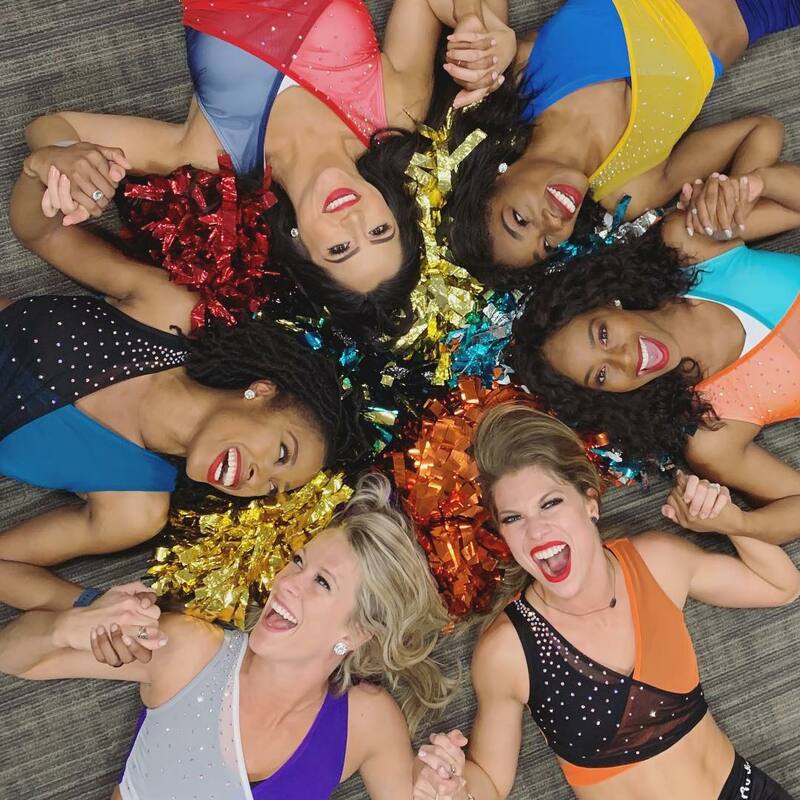  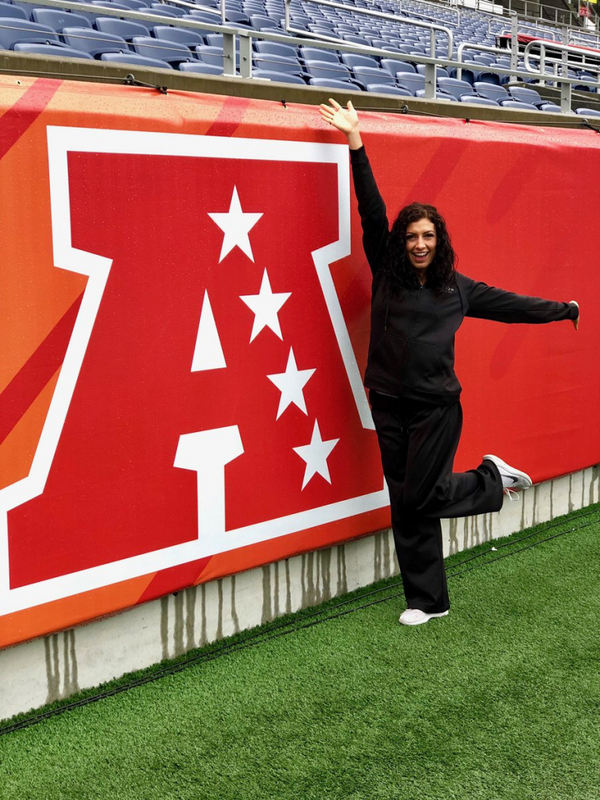 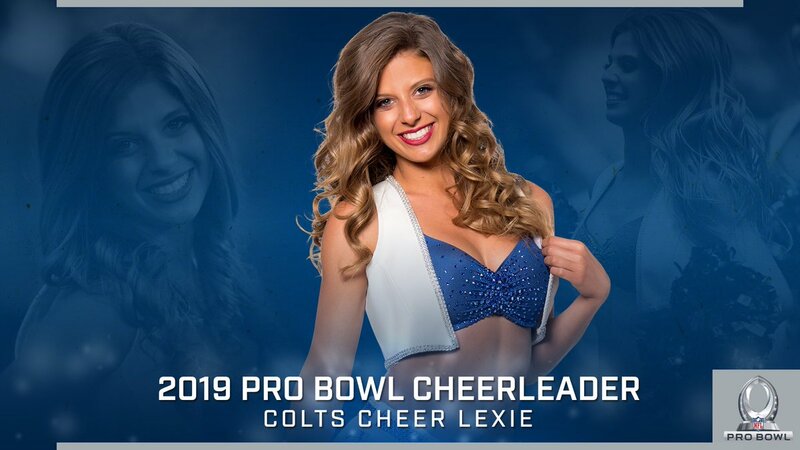 NFL Pro Bowl Cheerleader Bios have been posted on NFL.com. 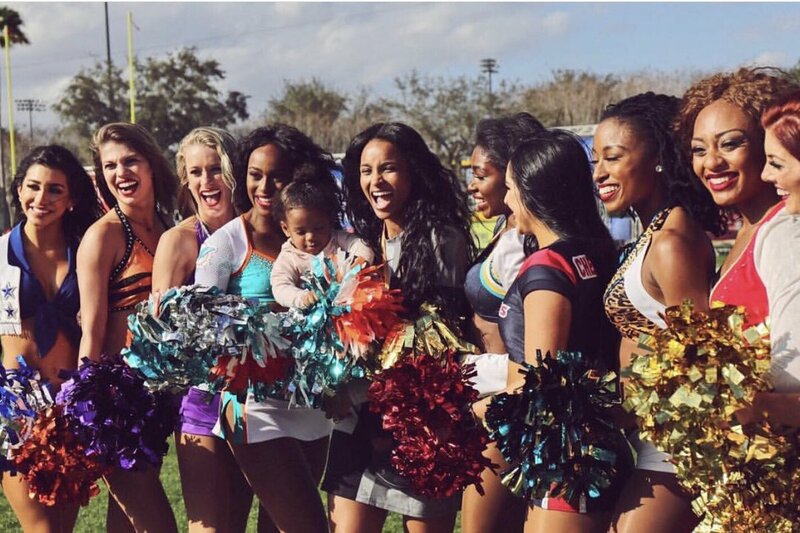 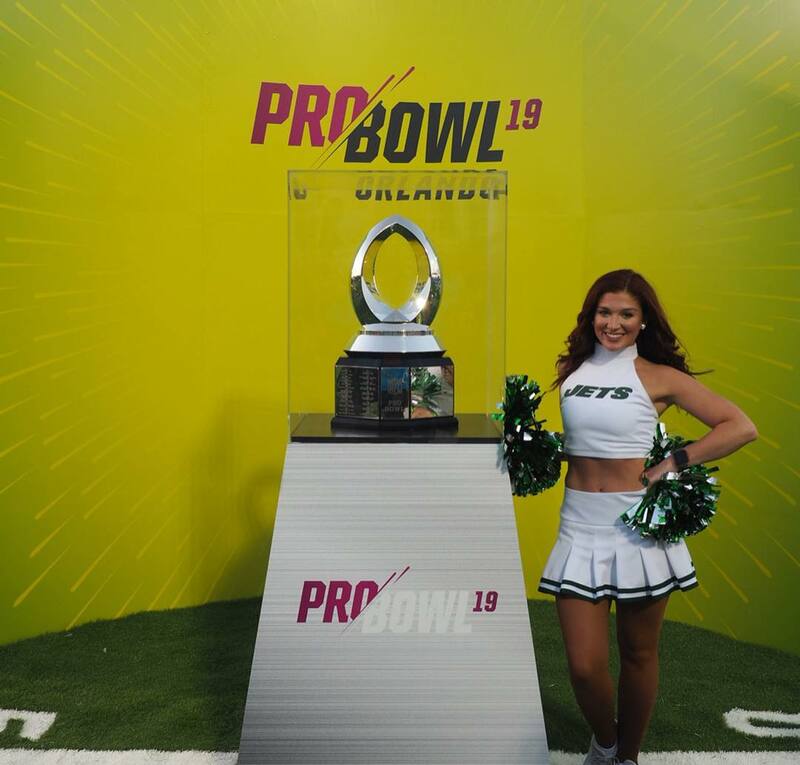 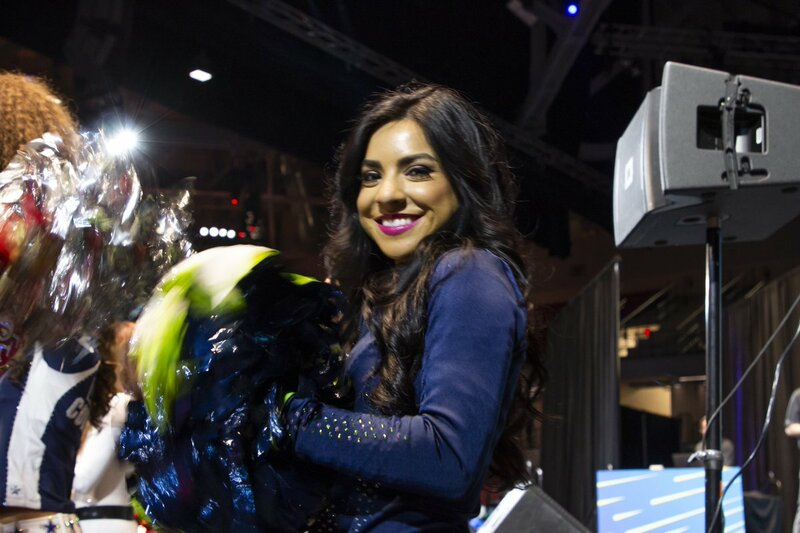 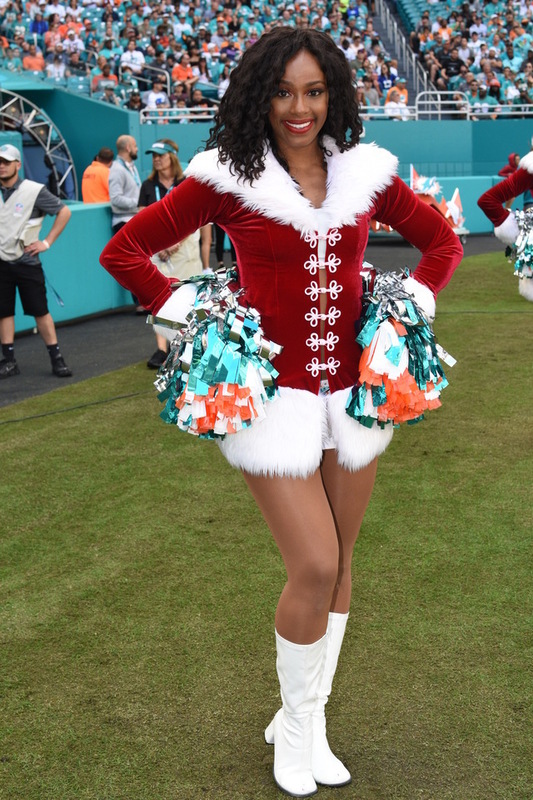 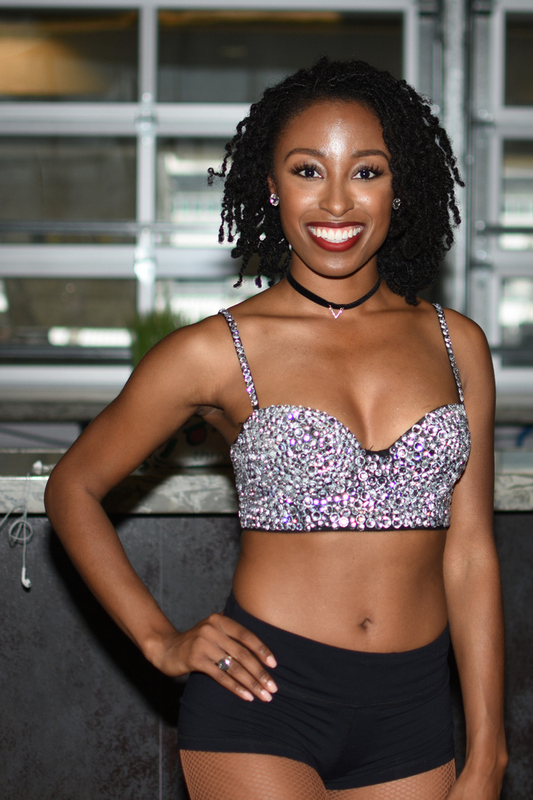 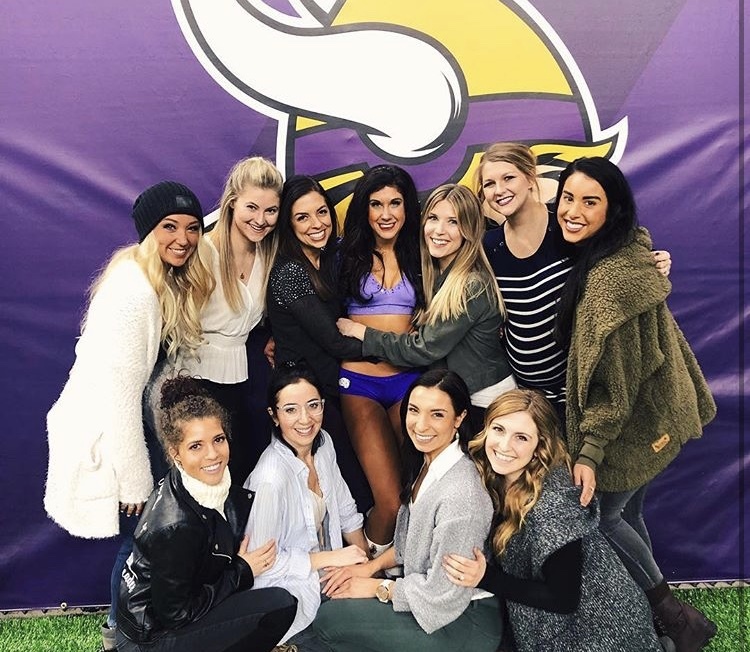 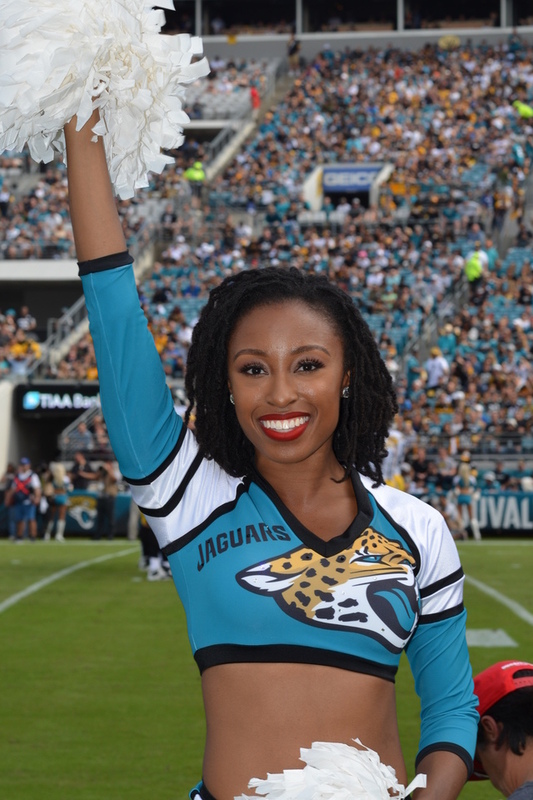 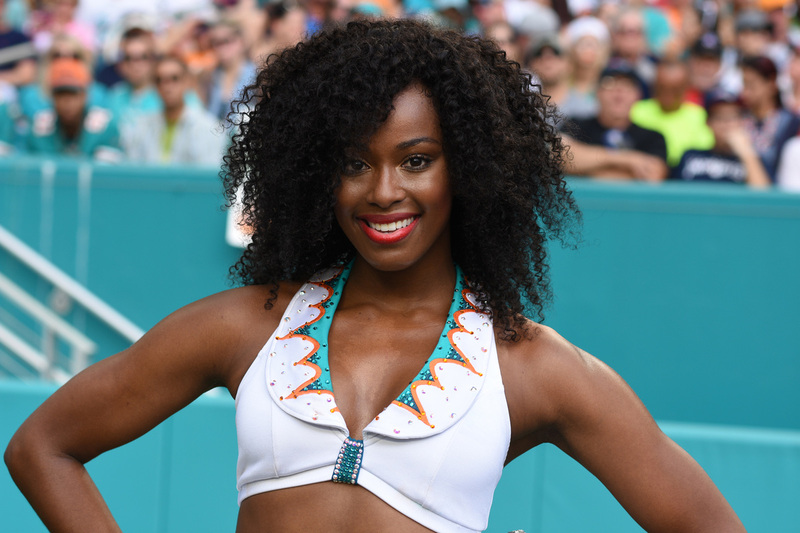 Read all about your favorite NFL Pro Bowl Cheerleaders here. 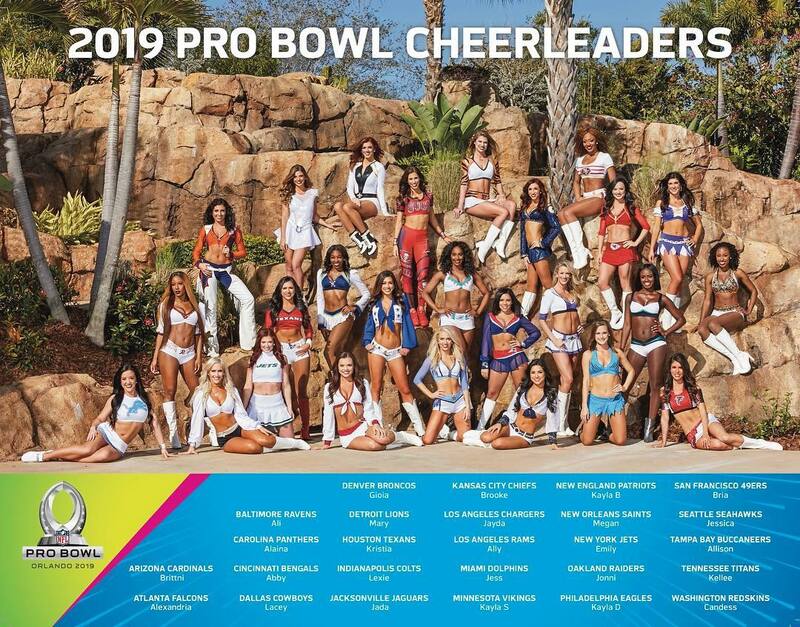 Pro Bowl Week begins in a few days, so here’s a composite of all the 2019 Pro Bowl Cheerleaders.